As project managers, project management consultants and team members, CA people work to accelerate this learning curve by applying our experience in the processes and pragmatics of effective project management. CA provides professional project management services to complex systems projects. Our project managers have depth of experience in, telecommunications, rail systems engineering, intelligent transportation systems, military projects and chemical processing process control. CA either leads or provides advice in the initial stages of project planning. This often occurs in highly regulated safety critical systems environments where projects are required to comply with functional safety standards such as IEC 61508 or EN 50128 or must implement specific project planning and tracking disciplines such as earned value management. What is the development strategy? CA either creates system development methodologies or assists organisations in tailoring their existing processes. Working from our extensive library of best practices we never start with a blank page. Do our people have the skills? CA provides formal project management training and on-the-job mentoring of project managers. What is the scope of works? CA assists our clients in precisely defining their project's scope of works with work breakdown structures. 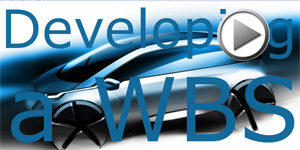 We have developed WBSs for projects in a variety of industry sectors. 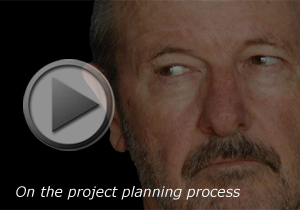 Using the framework of the WBS we assist organisations in developing project cost estimates. What are the risks and how do we deal with them? Working from a common project risk list developed in over 30 years of systems engineering and applying our standard risk management process we work with clients to identify what could go wrong on their projects. We help clients either eliminate risks or reduce their probability and severity of outcome. 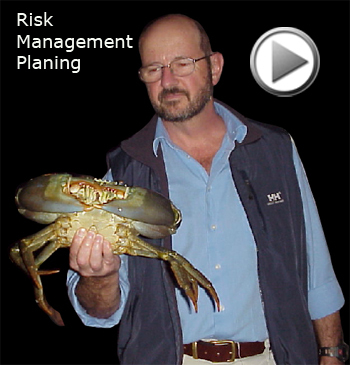 If risks cannot be eliminated we develop contingency plans should risk scenarios to be realised. CA conducts project assessments focusing on a project's ability to deliver the agreed scope of works at the estimated cost in the planned timeframe. We also provide assessments of systems assurance activities such as quality management, functional safety management, verification and validation and configuration management. How well did we perform? Could we have done better? CA facilitates process improvement oriented post project reviews. In the context of these reviews we evaluate the degree to which a project achieved its stated goals, celebrate successes and look for the process improvement opportunities that might prevent a repetition of any failures. (Taiwan High-Speed Rail Project) CA provided project management services and created the project plan for the development of an environmental control and smoke extraction system for an underground railway station. (Telecommunications Projects) CA worked with project managers on several telecommunications projects documenting each project's scope of works with a work breakdown structure and facilitating project cost estimation. (Intelligent Transportation System Project) CA evaluated the status and likelihood of on-time delivery of a subcontractor project tasked with developing the smoke extraction and intelligent transportation systems for the Tugun Bypass Project.